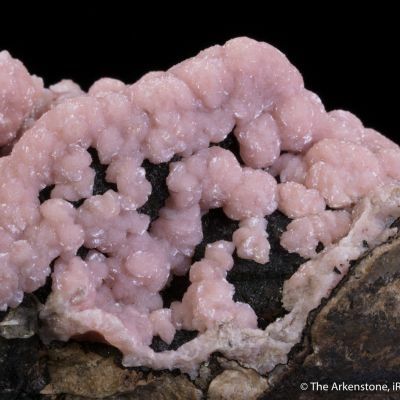 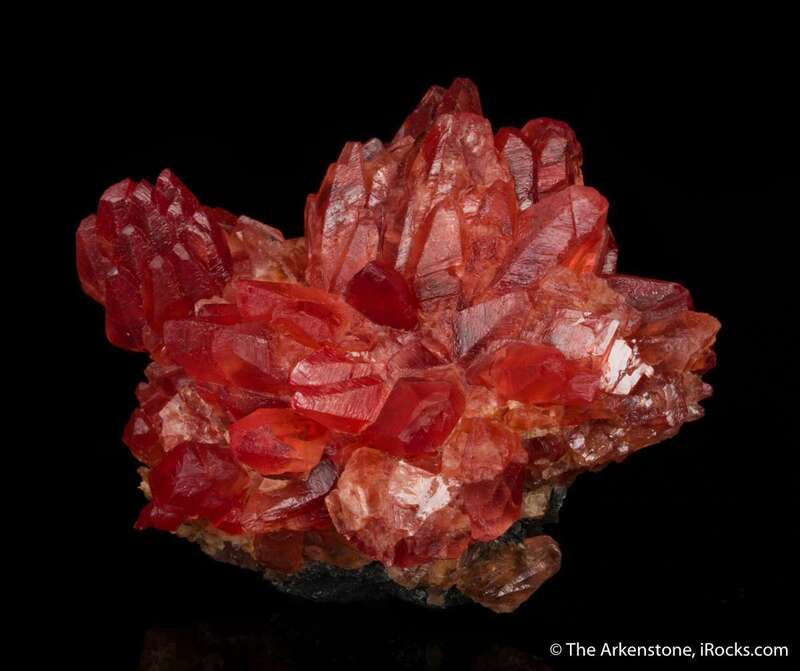 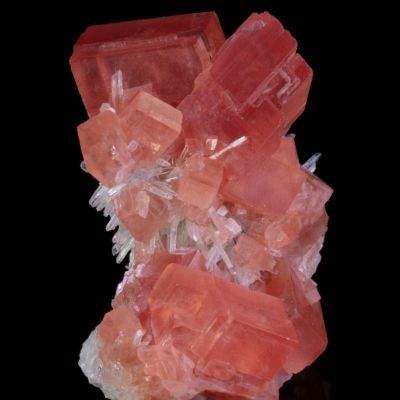 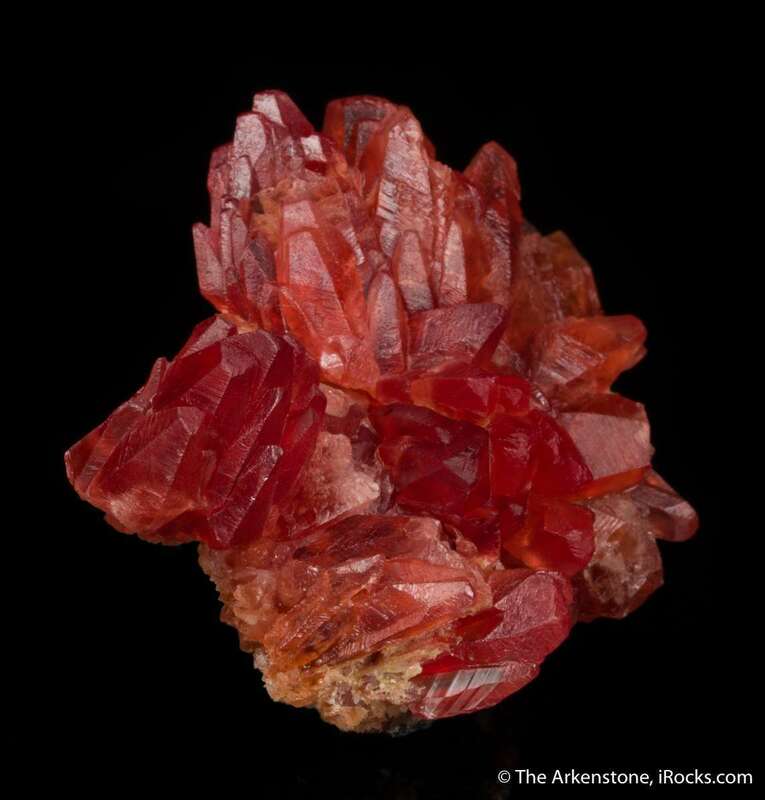 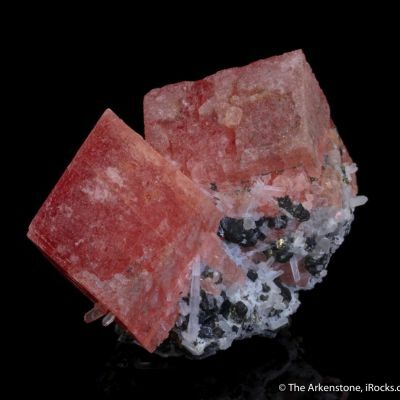 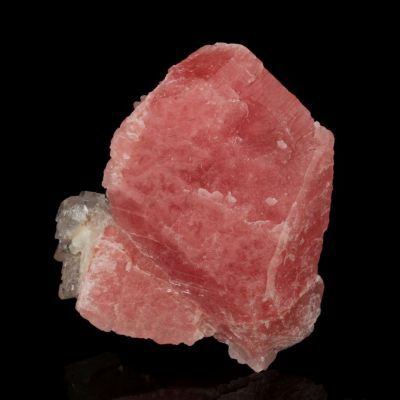 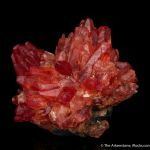 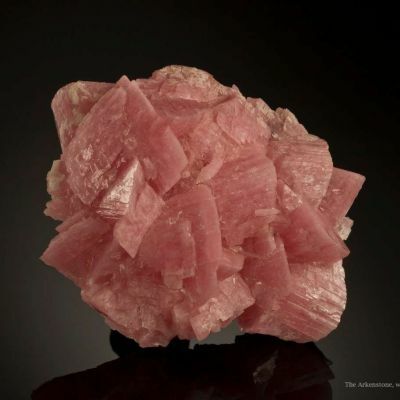 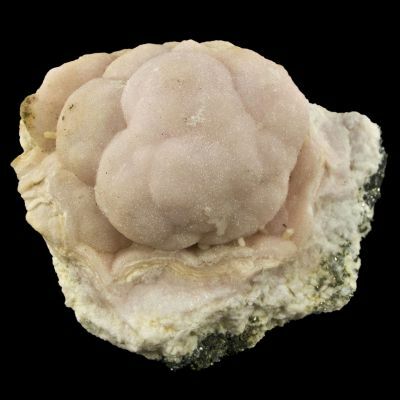 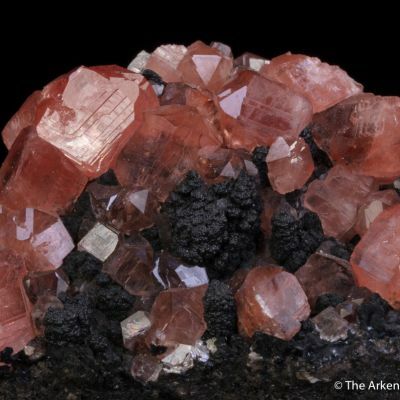 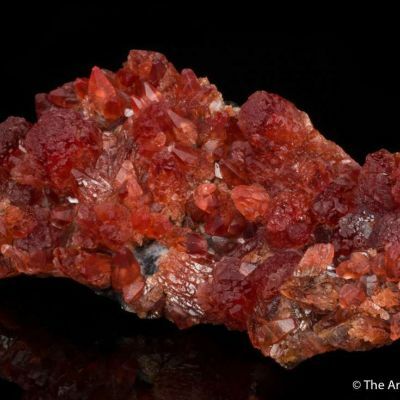 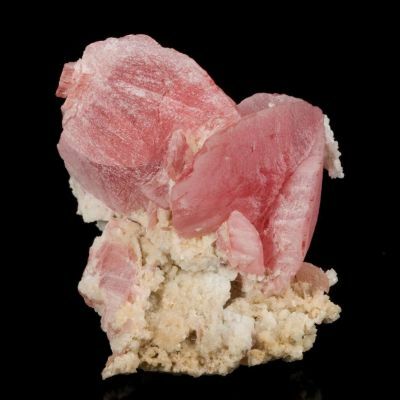 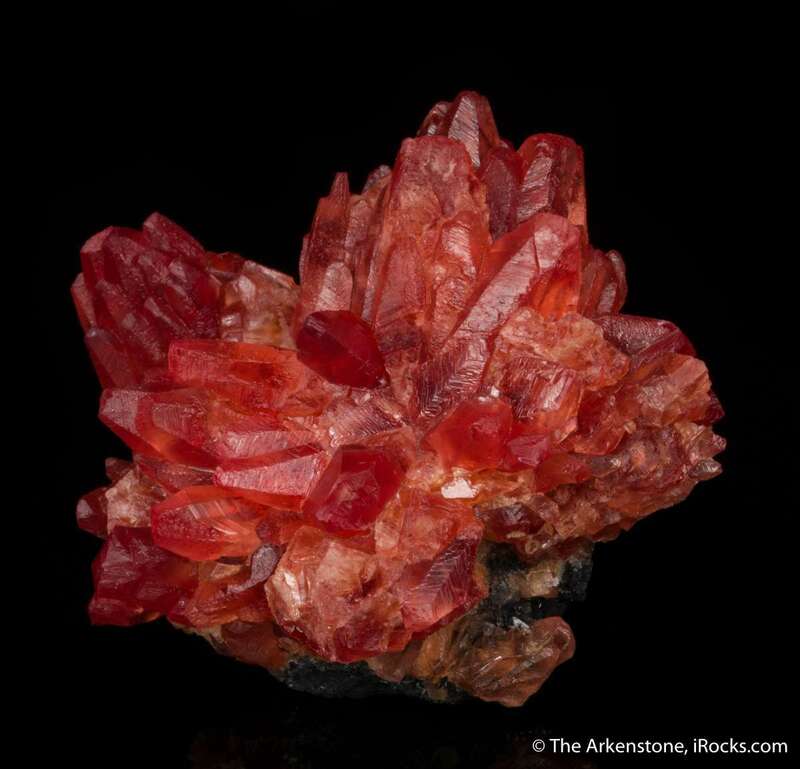 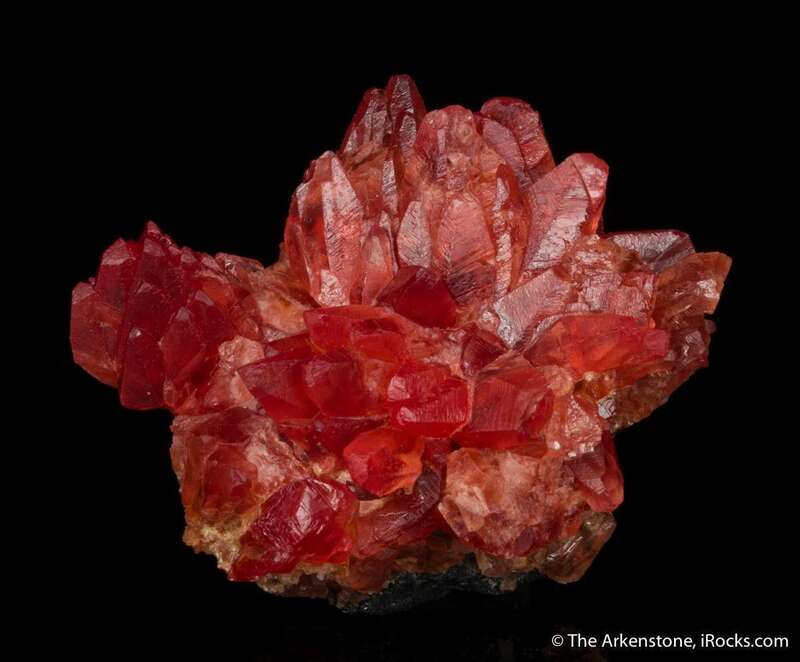 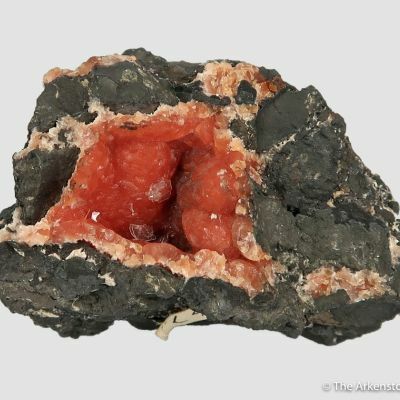 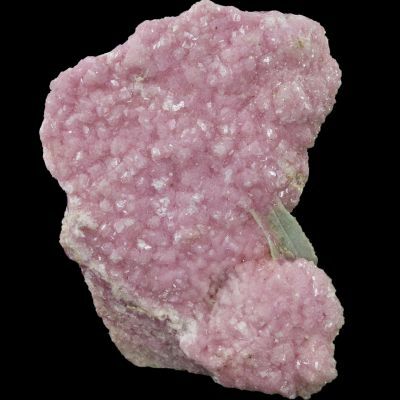 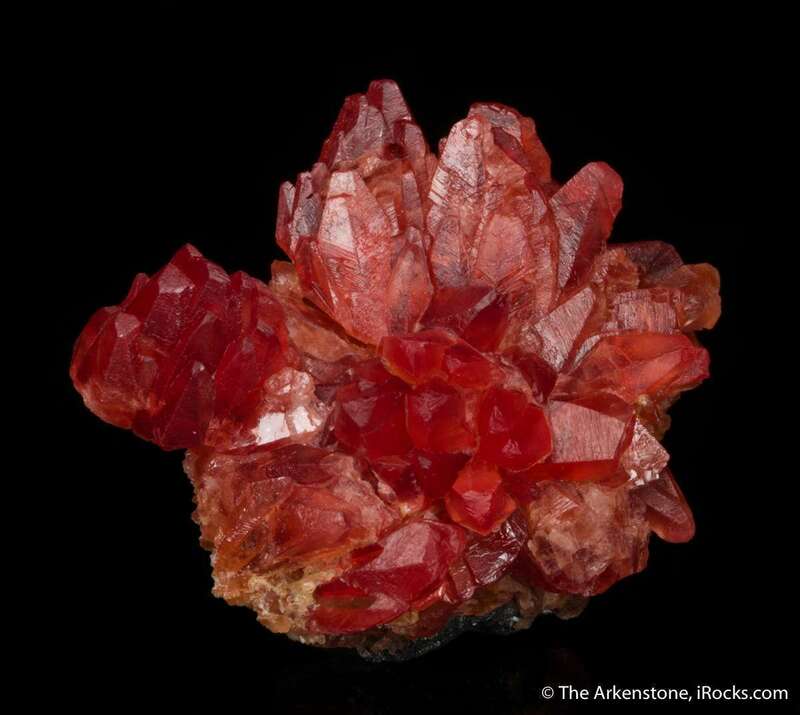 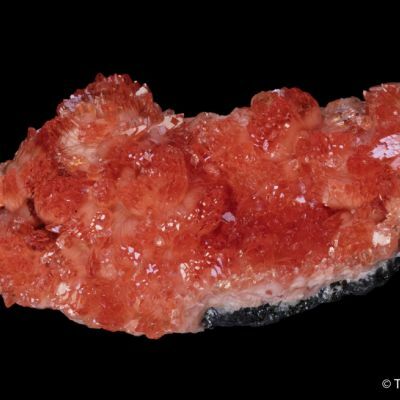 Here we have a flowerlike cluster of rhodochrosite with classic cherry color, and a pleasing, aesthetic shape. 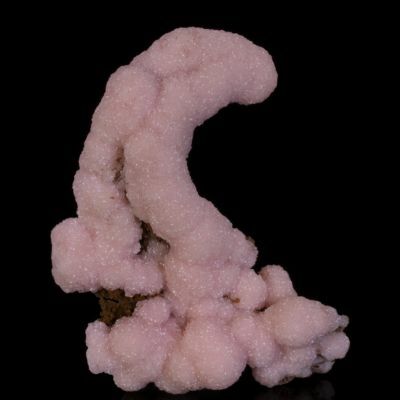 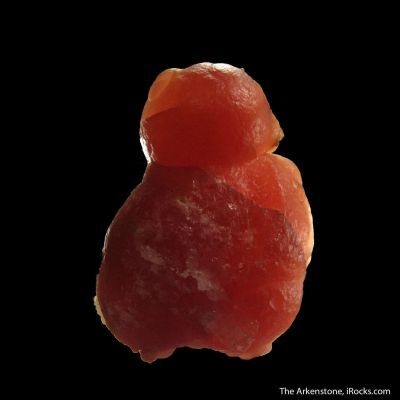 The specimen is highly translucent when backlit and has the right color, though the luster is matte and not shiny. 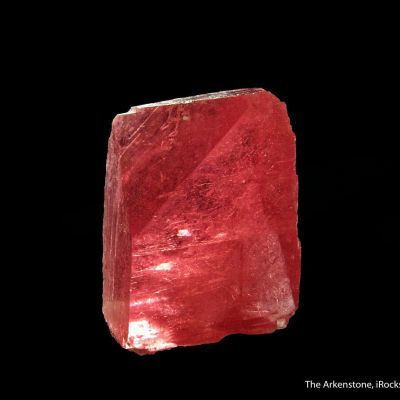 Still, when backlit, it glows in a case. 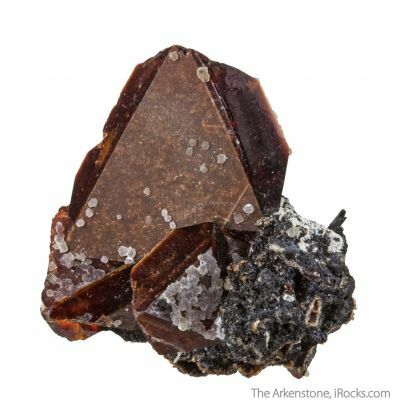 As with nearly all of these, some tips are damaged and it just goes with the territory to own one of any size, by and large (price also takes this into account). 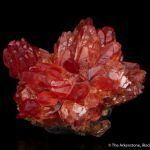 N'Chwaning Mine rhodos have a glamour to them, well-deserved. 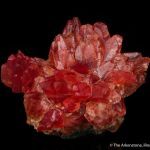 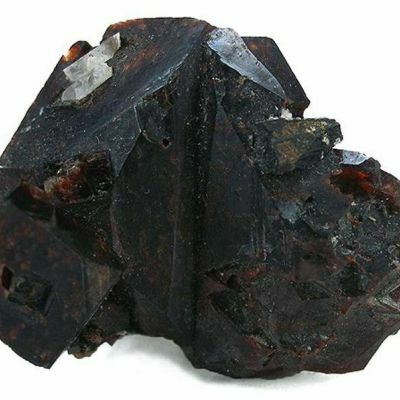 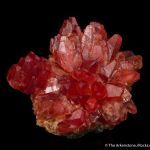 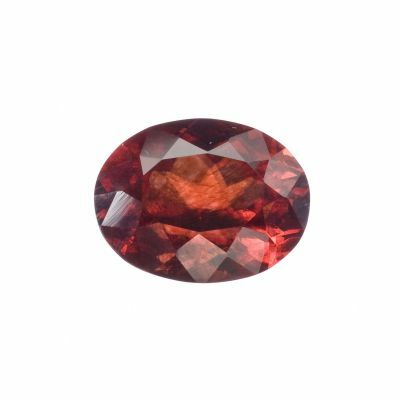 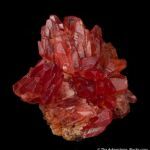 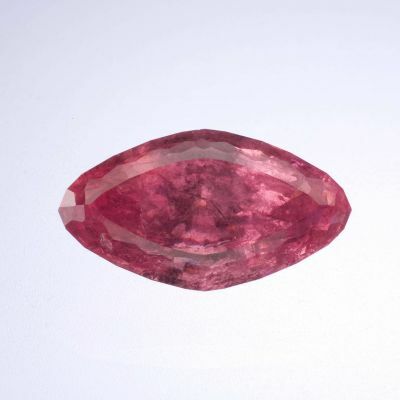 These rhodochrosites were found only in a few-year period in the early 1980s and not since, and remain not only classics among collectors, but some of the most beautiful specimens you can own. 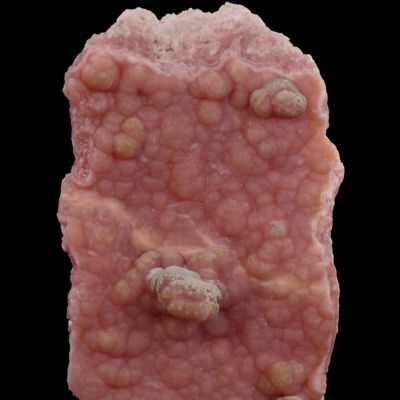 See the recent issue of the Min Record (March-April 2016) for more information.